Take out those bands, suspend them to a wall or beam, and sweat like crazy with this full-body TRX fat burner. You’re going to need a hug after this one. This workout can be tackled by anyone with a beginner, intermediate, or advanced level; making it a perfect addition to any form of training plan. 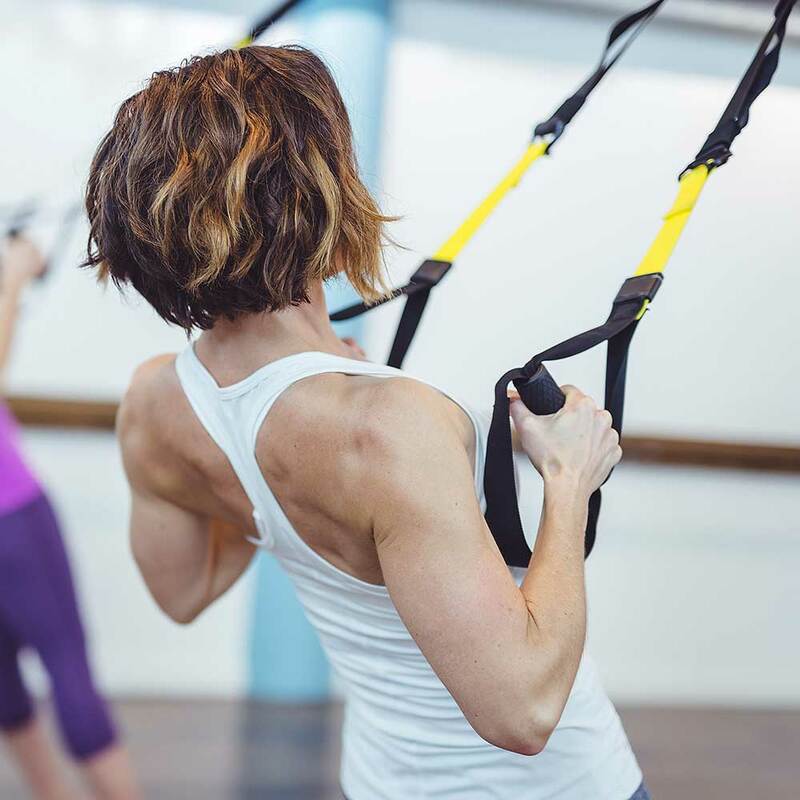 Max TRX uses a combination of balance, strength, and endurance training which not only aids in shredding away pounds of stubborn body fat but also forces the internal core muscles to remain active with every exercise, leaving you with a solid foundation on which to build your work of art. This circuit-based TRX workout is to be completed as many times as possible within 28 minutes. Meaning you have complete control of the difficulty. Want to take it easy and burn some light calories after a long day in the office? Aim to complete the circuit 2 or 3 times. 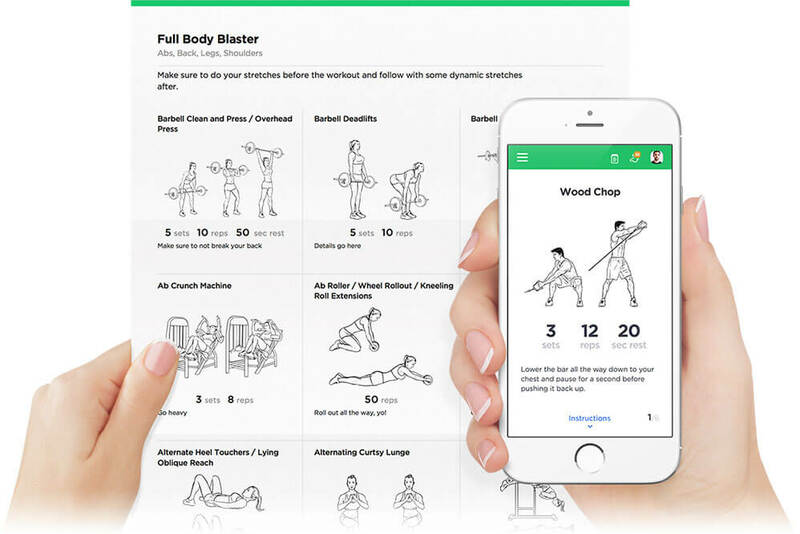 Want to challenge every muscle while literally seeing fat fall from your body desperate to escape the weapon you’ve now become? Aim to complete the circuit 4 - 5 times. Set your stopwatch, blast through every rep, and roar loud and proud.